Up and coming recording artist and songwriter Wynn Andrada sings “Tamang Panahon,” a finalist for Himig Handog P-Pop Love Songs. Listen to the full track here! “Tamang Panahon” is composed, written and interpreted by Wynn Andrada for the Himig Handog competition. 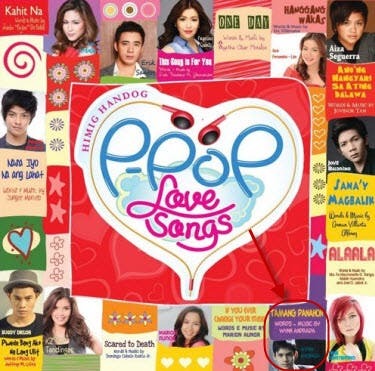 If you buy a copy of “Himig Handog P-Pop Love Songs” CD, you can find a voting card inside where you can vote for your favorite song. Further instructions are on the card. 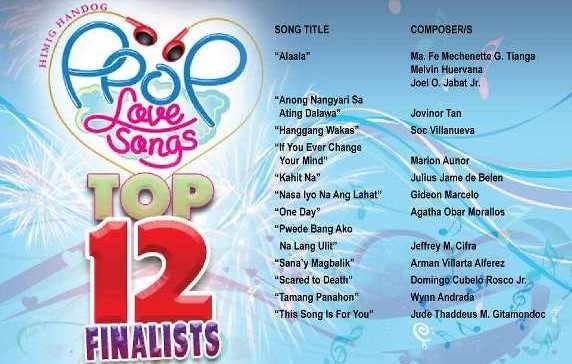 Also, a vote is credited to the song if you download it from www.mymusicstore.ph or www.apple.com/itunes. Tune in to Tambayan 101.9 and MOR Stations Nationwide and request for your favorite Himig Handog entry. The most requested will win these awards. Request the music video of the song on MYX. The most requested will win this award.